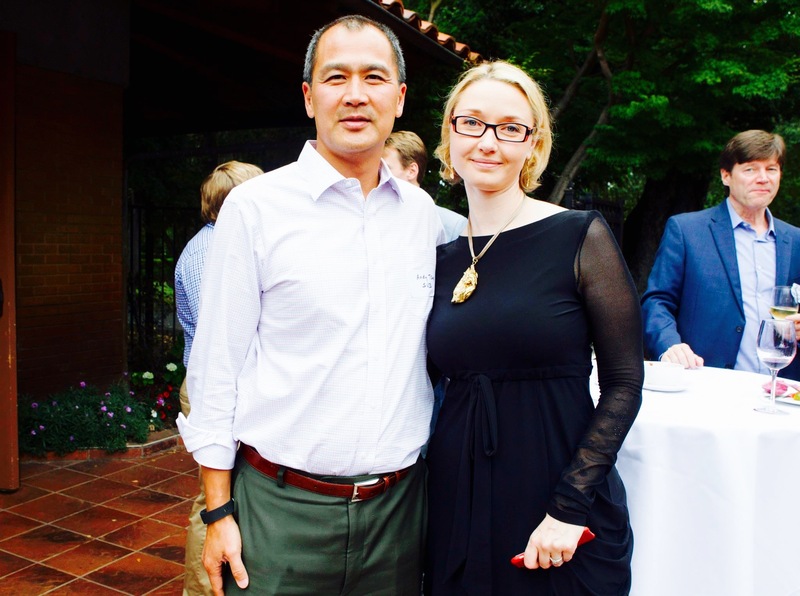 SVOD VIP Reception is an exclusive invite-only networking event taking place at one of the most glamorous Stanford venues. 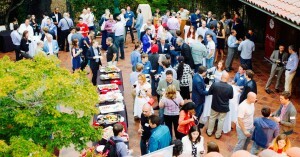 The reception gathers all the SVOD’s speakers, judges, top investors, and friends allowing them to closer connect with each other enjoying champagne and delicious appetizers. 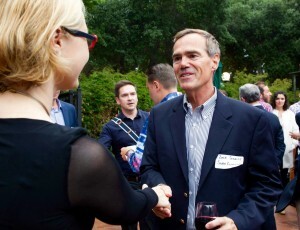 Reception’s informal atmosphere makes it a perfect place to discuss investment prospects, technology trends, and SVOD highlights. 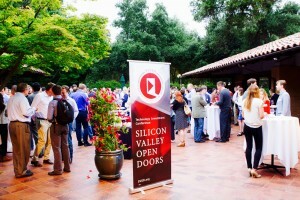 Startups preselected to pitch at SVOD are also invited to attend the reception and take advantage of the event’s unique networking opportunities. 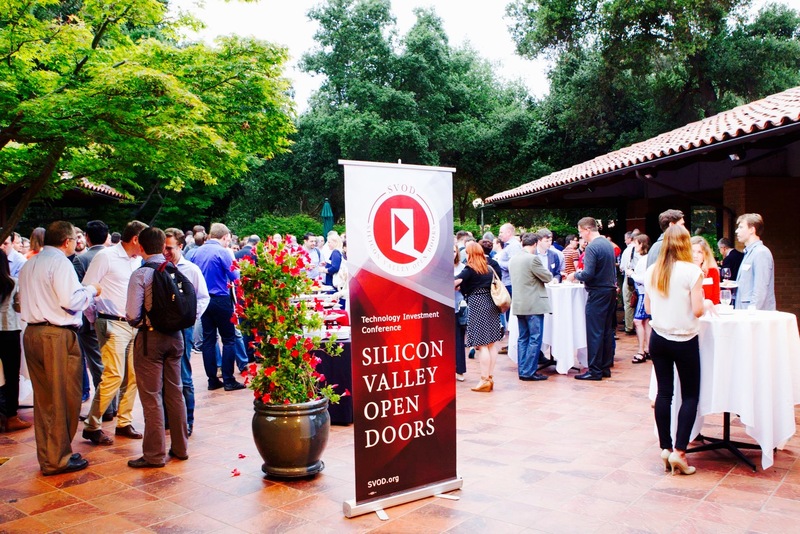 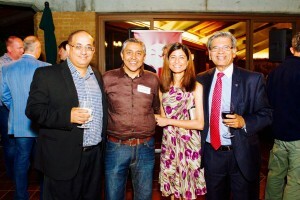 Want to attend SVOD VIP Reception? 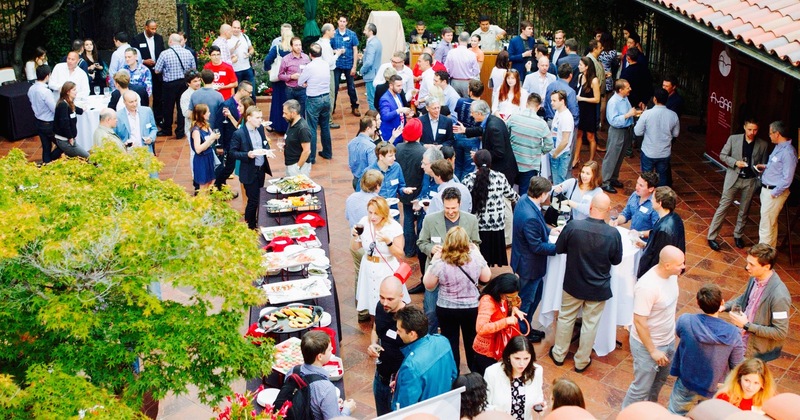 Consider becoming a sponsor or apply to pitch at SVOD.